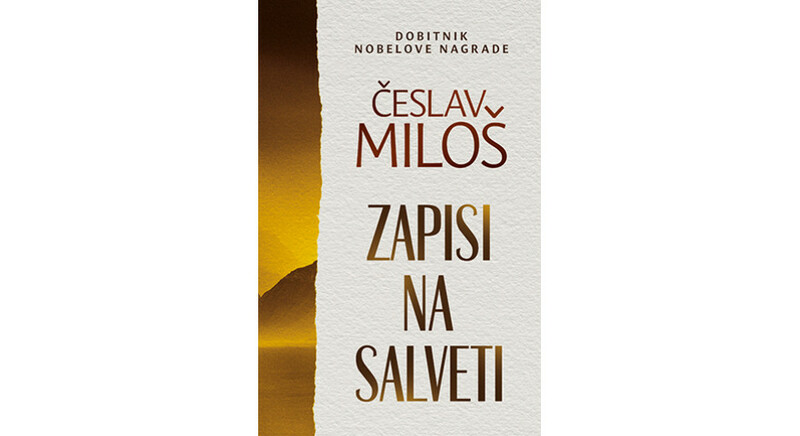 A translation of Czesław Miłosz's selection of essays Legendy nowoczesności (“Legends of Modernity” has been published in Serbia. The book was translated by Ljubica Rosić. The publication was supported by the Book Institute as part of the ©POLAND Translation Programme. In Serbia, the book Książeczka o człowieku translated by Ljubica Rosić, an eminent translator from Polish into the Serbian language, was published. 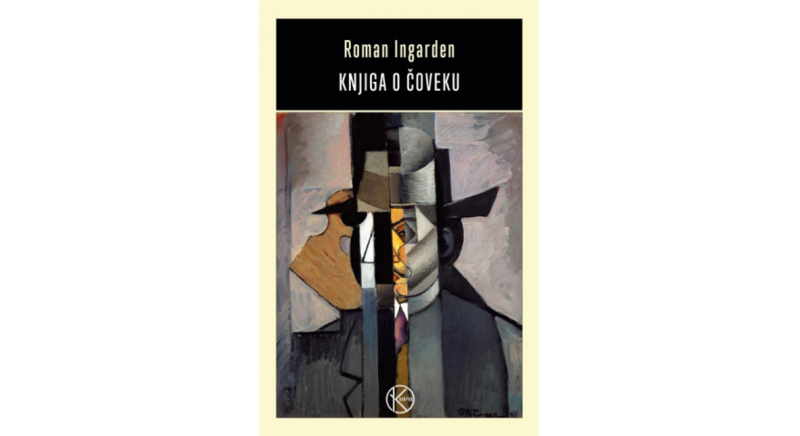 The publication of Roman Ingarden’s work was supported by the Polish Book Institute as part of the ©POLAND Translation Programme.